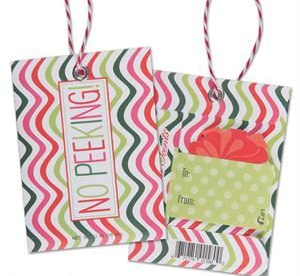 Never settle for a boring gift tag when you can add a little fragrance and a lot of fun! 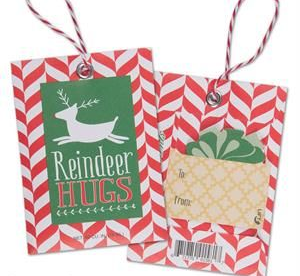 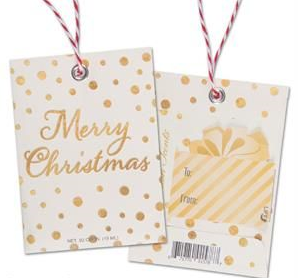 Fresh Scents Scented Gfit Tags can be hung anywhere, making them the scentsible addition to your gifts. 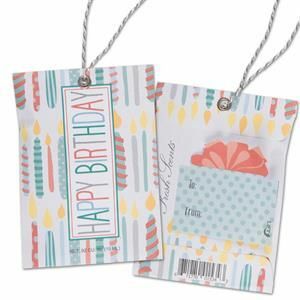 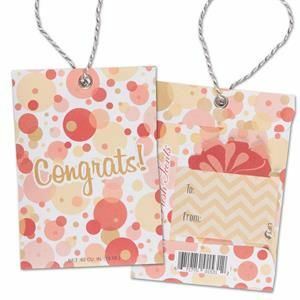 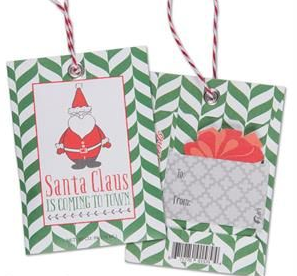 Scented Gift Tags feature colorful artwork, celebratory sayings, for and from indication and string for package attachment.